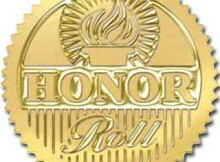 West Bladen High School has released the honor rolls for the third quarter. SUPERINTENDENT’S LIST – Grades of 96-100 in all West Bladen High School (WBHS) classes and no more than 7 absences in any WBHS class. 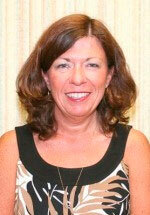 “A” HONOR ROLL – Grades of 90 and above in all WBHS classes and no more than 7 absences in any WBHS class.